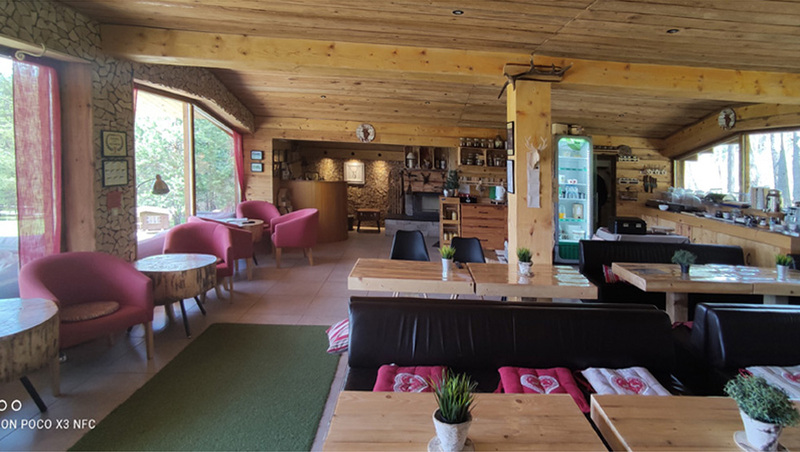 The boutique guest houses complex of Forest Housеs is situated in the town of Godech, located in the western part of the Balkan. 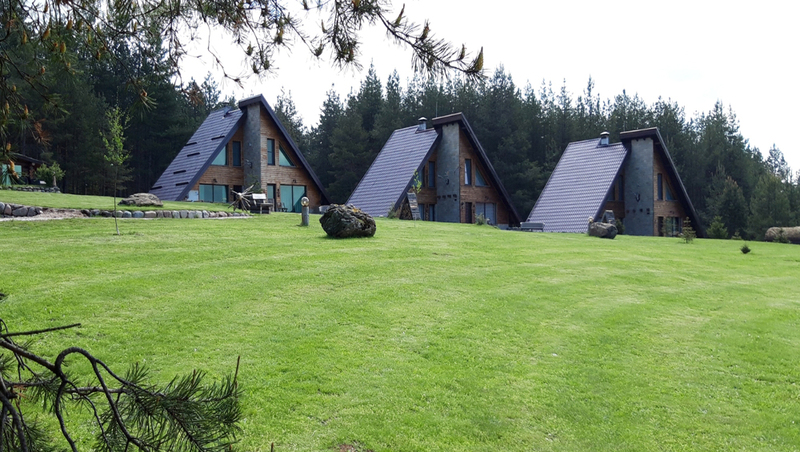 The houses are in Alpine style which blends with the ambient landscape of forests and meadows radiating calm chic. 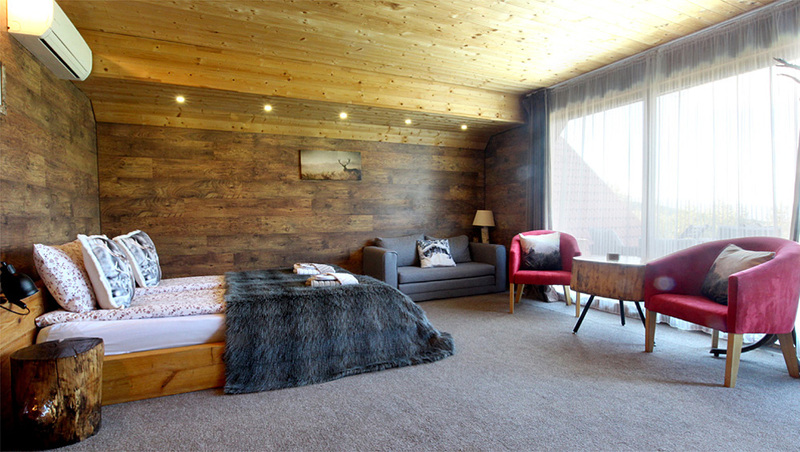 The interior of the apartments is completely built up with natural materials in unison with the surrounding environment. 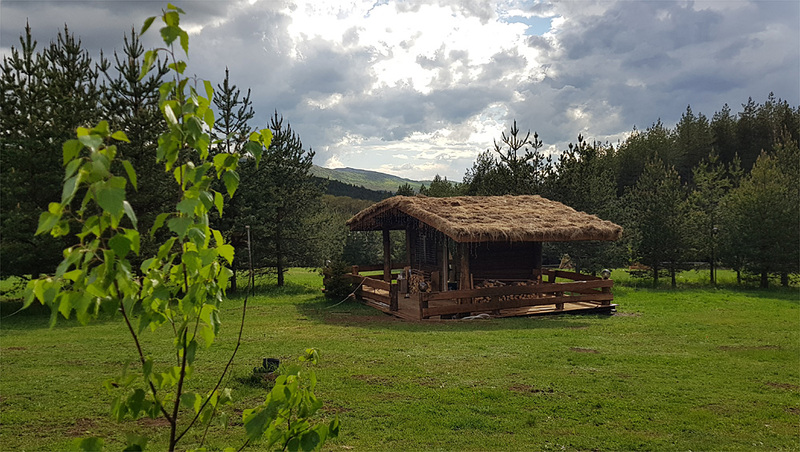 The boutique complex of Forest Housеs in Godech is located on a forest lawn with a breathtaking view of the region of Chepan mountain. Forest Houses have four family apartments in two separate houses. 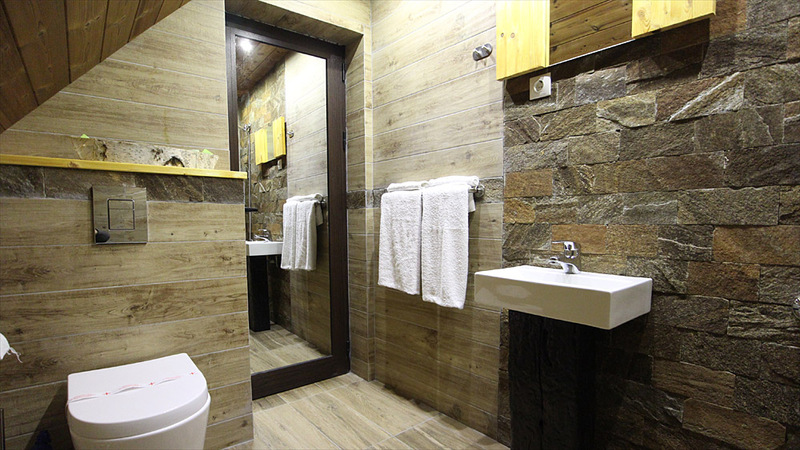 Come to know and see the interior and the exterior of the complex which recreates the charm of the surrounding nature. If you have been our guests, it is from here that you can directly make your online reservation. Visit the places in the surroundings during your stay- both natural, cultural and historical sights. Google maps will show you where and how you can find us. Design - Javor Klyachev. All rights reserved.